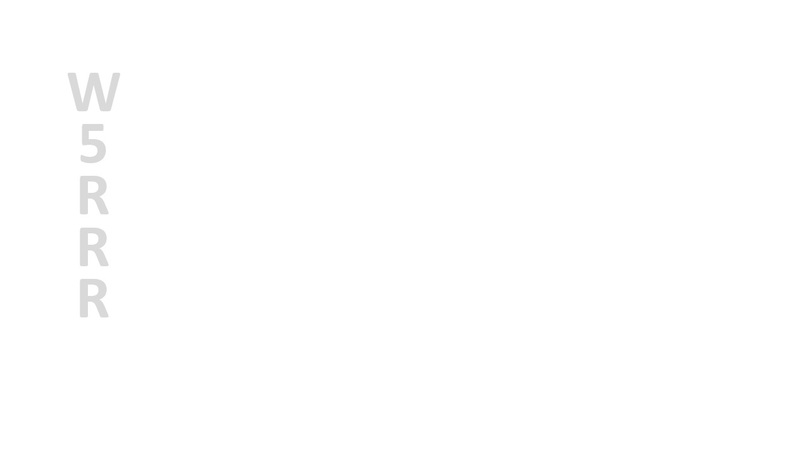 W5RRR 2m Net traffic from August 21st. 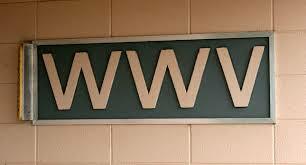 Petition to preserve WWV/WWVH radio stations. 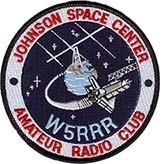 W5RRR 2m Net traffic from August 14th. 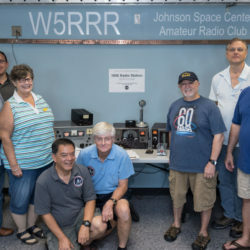 Two ARRL publications detailed W5RRR’s NOTA 60th Anniversary celebration. 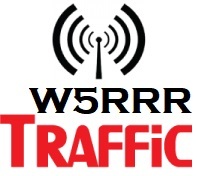 W5RRR 2m Net traffic from August 7th.